Chris Dawson is an independent Law Society Checked Expert Witness whose caseload is split equitably between Claimant and Defendant instructions. Work undertaken comprises the forensic investigation, analysis and reporting upon technical, health & safety and liability issues in civil and criminal actions. Chris has investigated in excess of 1000 cases and given evidence in court on numerous occasions. All expert reports comply with CPR 35 and relevant practice directions. Investigating accidents of virtually every description in workplaces (eg. factories/warehouses, offices, shops, construction sites, docks, ships, farms), sports/leisure facilities, playgrounds, public areas, dwellings, highways etc. 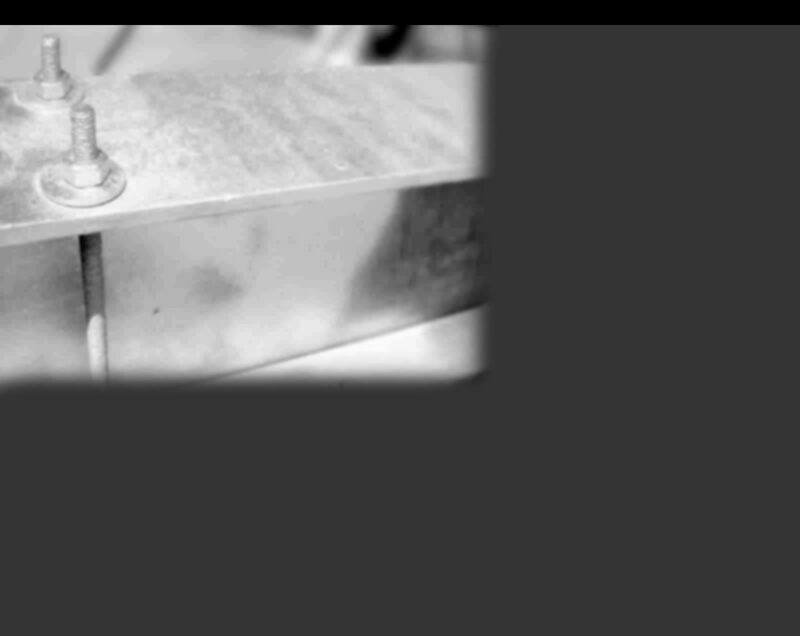 Slip resistance testing and evaluation of floors and stairs. Examination of work equipment (tools, machinery, components etc), lifting equipment (cranes, hoists, lifts etc), consumer goods, play/sports/gym equipment, bicycles and other vehicles following failure and/or injury. Investigating technical disputes and product liability issues. Ergonomic examination of workplaces, processes and systems of work in cases of occupational disease/disorder. These include WRULDs, HAVS/VWF, WBV, DCI, occupational asthma/lung disease (including asbestos related), dermatitis and NIHL/industrial deafness. 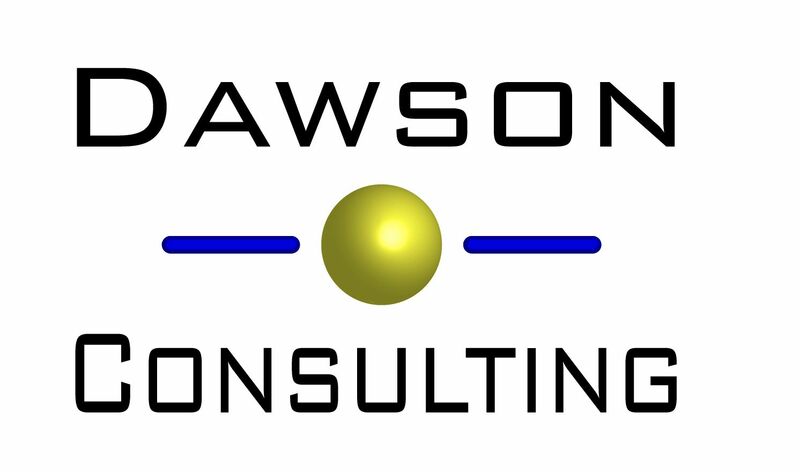 Dawson Consulting covers the whole of the UK and undertakes cases Worldwide.